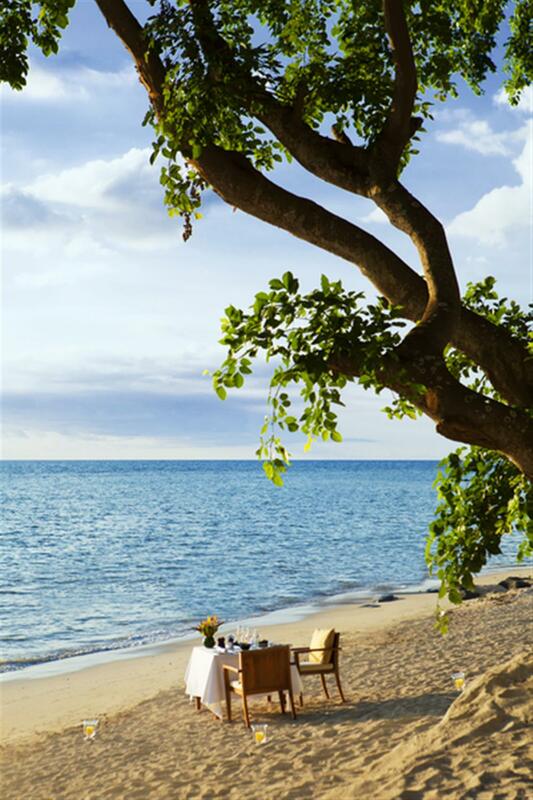 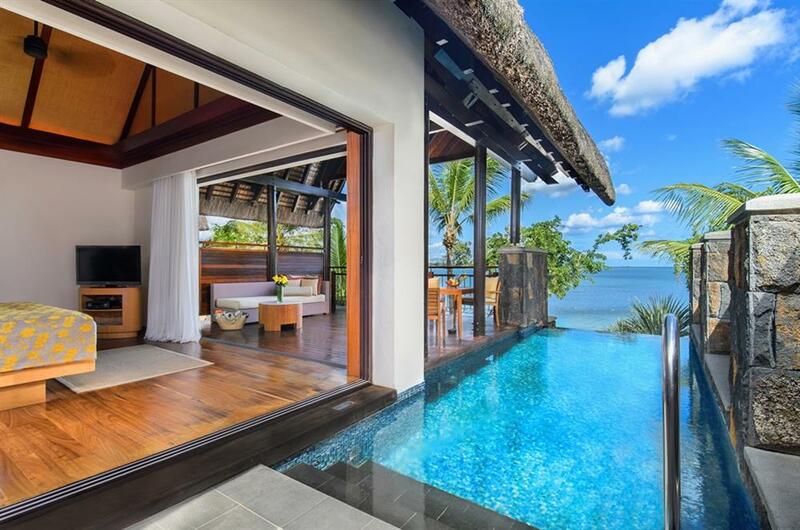 Angsana Balaclava is an intimate boutique resort located in picturesque Baie aux Tortues, or Turtle Bay, a mere 15 minutes away from the bustling capital of Port Louis. 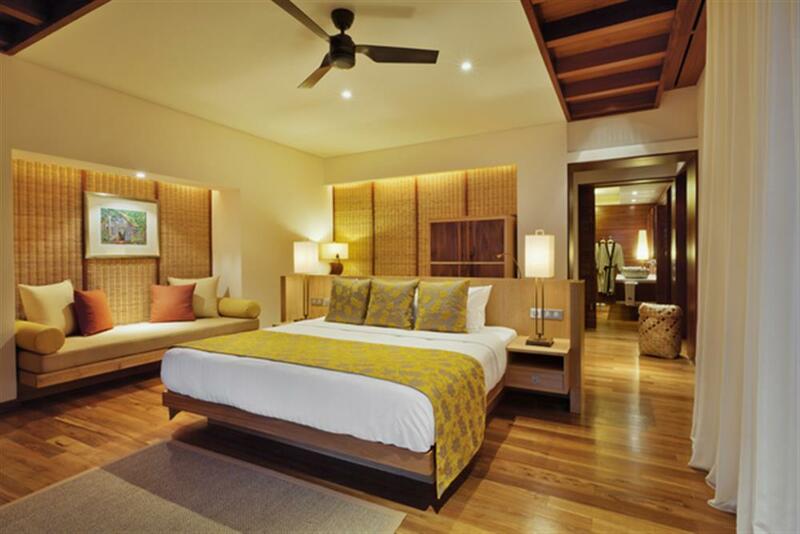 Accommodation consists of 52 suites and an Imperial villa. 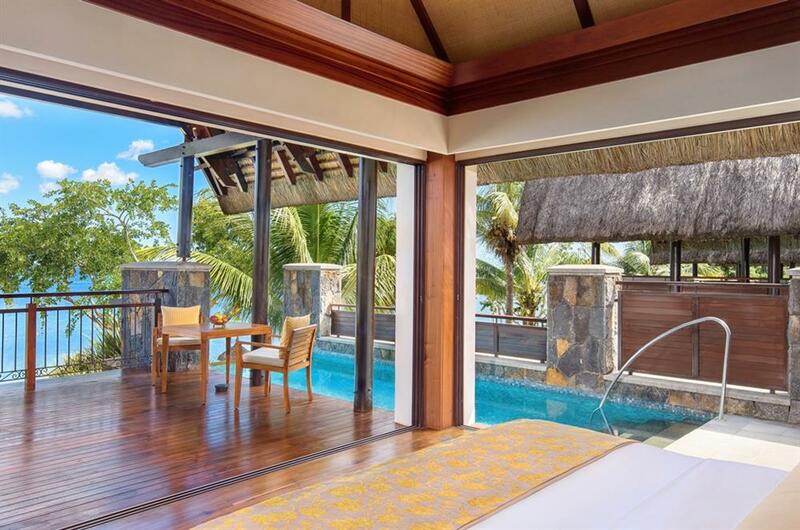 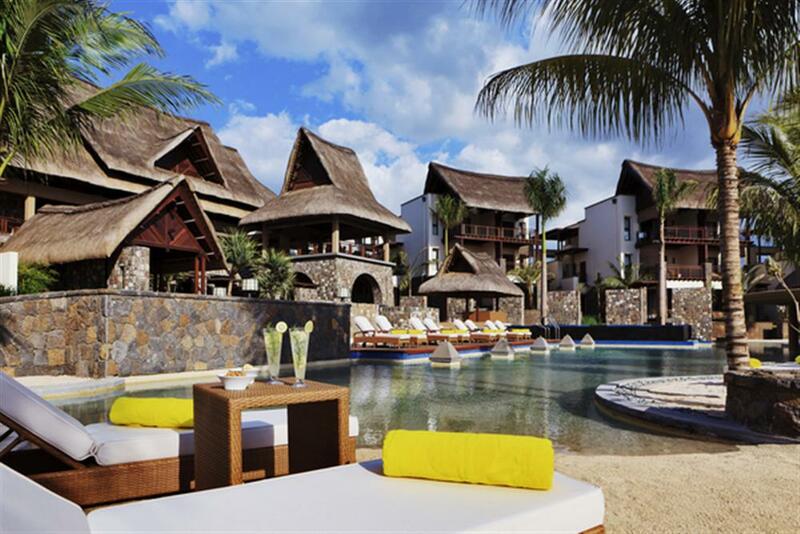 All Spa Suites, Beachfront Suites and the Imperial Villa are equipped with a private pool. 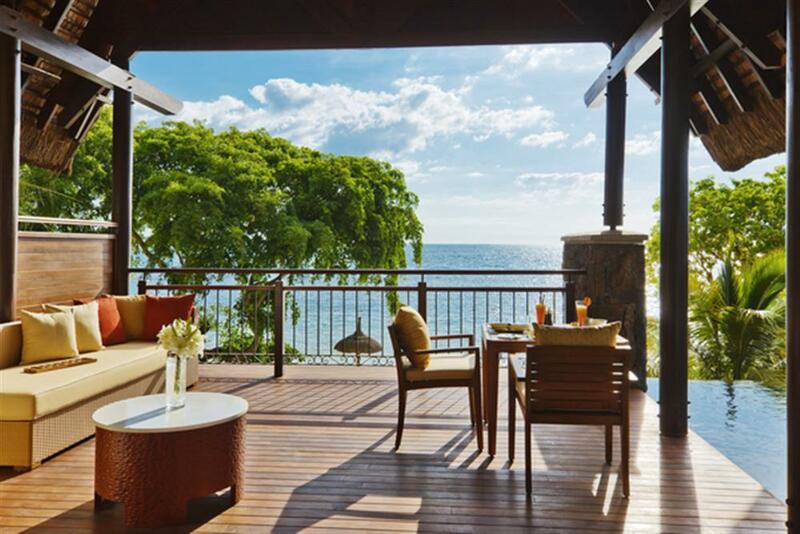 Overlooking the magnificent lagoon, lap pools and amazing views of the sparkling waters of the Indian Ocean, the verandah of the Garden Suite or Spa Suite is the perfect place to enjoy spectacular sunsets. 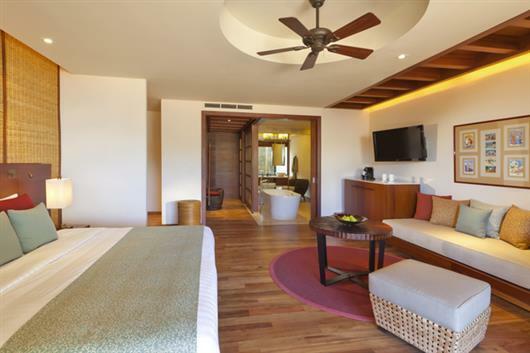 Positioned on a perfect white beach, the 10 Beachfront Suites are a few steps away from the Indian Ocean. All suites and the villa come with: LCD TV, stereo system, IDD telephone, wireless Internet connection, electronic safe, mini-bar, tea and coffee-making facilities (includes Espresso machine), hairdryer and dressing robes, individually controlled air-conditioning and ceiling fan. 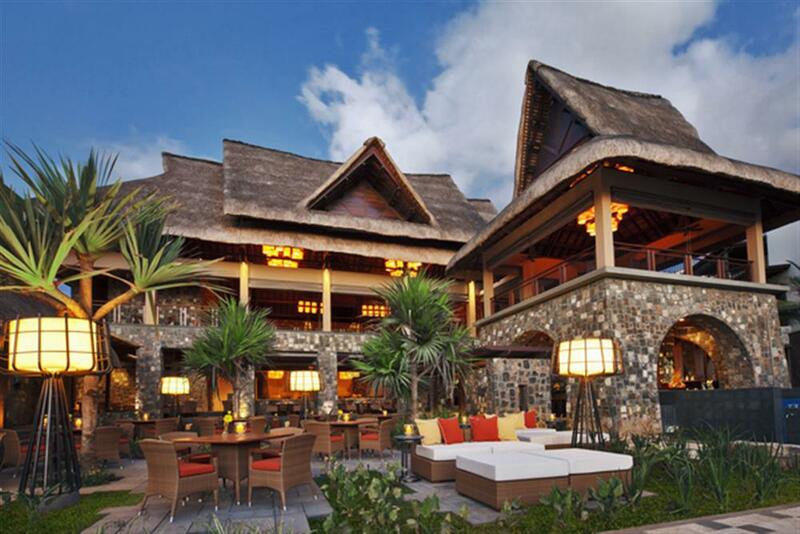 There is a fine selection of dining options for guests including Oryza which serves popular Asian-fusion cuisine, international favourites and local dishes, ir the Passion Grill and Bar which serves fresh local seafood and produce, grilled to perfection, or guests can opt to enjoy a romantic dinner in the privacy of their own suite. 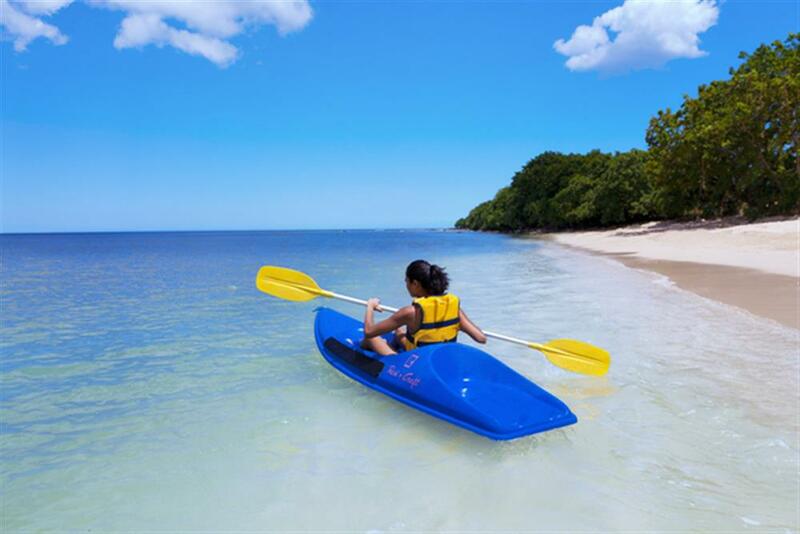 Angsana Balaclava offers an array of exhilarating water sports and activities such as snorkelling, scuba diving, water-skiing, deep sea fishing, glass bottom boat trips, windsurfing and sailing. 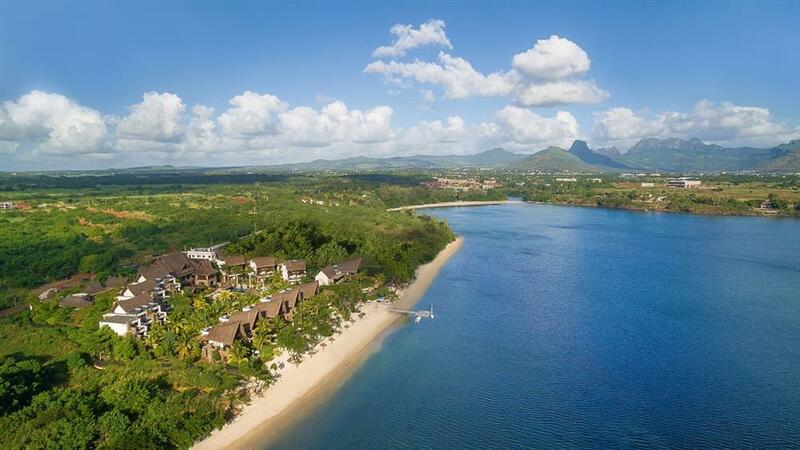 On land, guests can enjoy cooking classes, traditional Mauritian folk dancing, kinesis personal training sessions and much more. 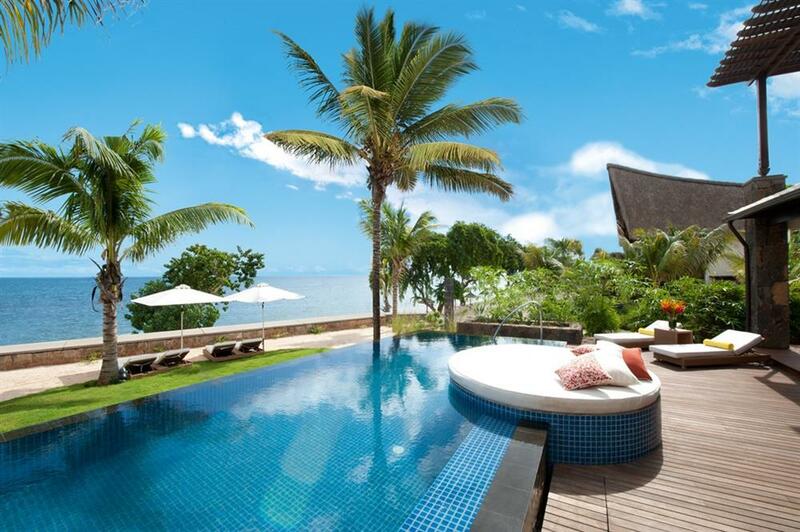 For relaxation there is a sumptuous spa offering a multitude of therapies and treatments.